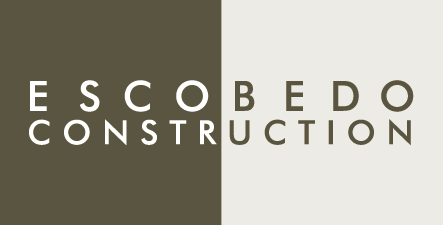 In true Escobedo fashion, we have been pushing the envelope of innovation for the past 18 months, erecting over 30,000 square feet of high-end residential projects with an unparalleled system of pre-built wall, floor and roof panels that entail fully integrated mechanical systems. Some industry specialists and top-notch architects are calling our wall systems the true "perfect wall." We continue to maintain our commitment to quality and precision in using premium materials for cladding and finishes. Everything about our new building system nods to the quality and precision for which we are known. 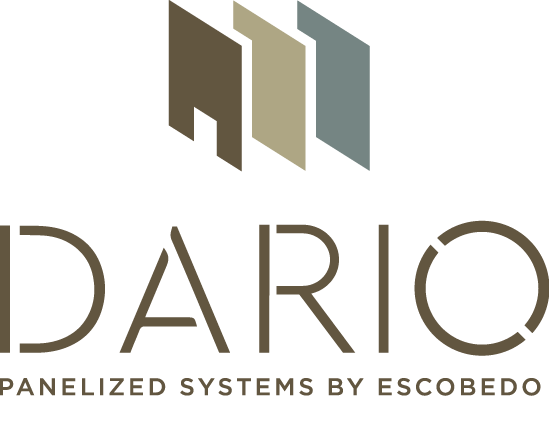 Take a look at our most recent DARIO Panelized project in the rural Rockies of Colorado; a 7,600sf. radial residential lodge boasting a double curvature roof, a 3,450sf. shop building and a 800sf. cistern installed with our own fabricated custom hinges and hardware.